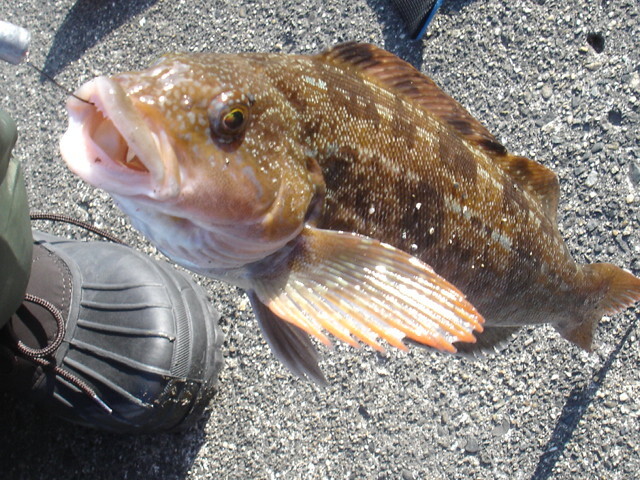 Ainame/アイナメ/Hexagrammos otakii or Fat Greening is a truly Japanese seasonal fish, which has become a rarity as it lives only around the Japanese archipelago along rocky shores in water comparatively high in salt (some are also found around the Korean Peninsula). Luckily enough it has been raised successfully in the Western part of Shizuoka Prefecture for the last few years. 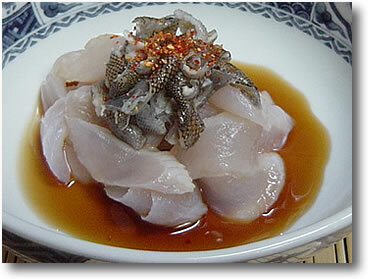 Its rarity is caused by its popularity with anglers and its very fine taste. A cousin of the rock fish, it is called many other names such as Aburako, Aburame and when young, Kujime. The best season is in may and June. As it lay eggs in Winter, the taste loses its appeal. 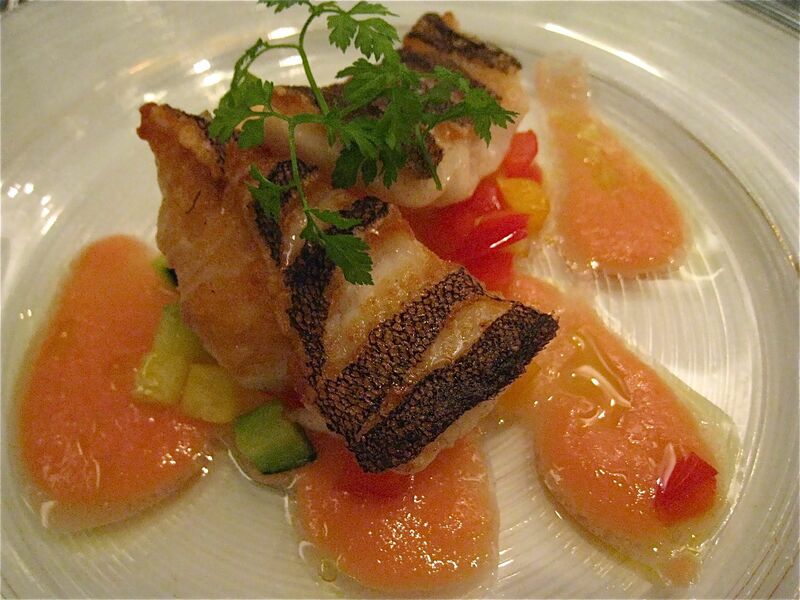 As sashimi, evenits skin is edible! 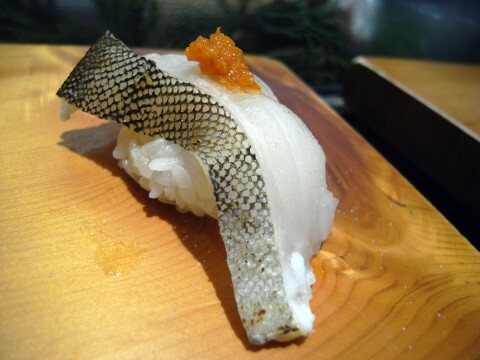 It makes for superb sushi nigiri! 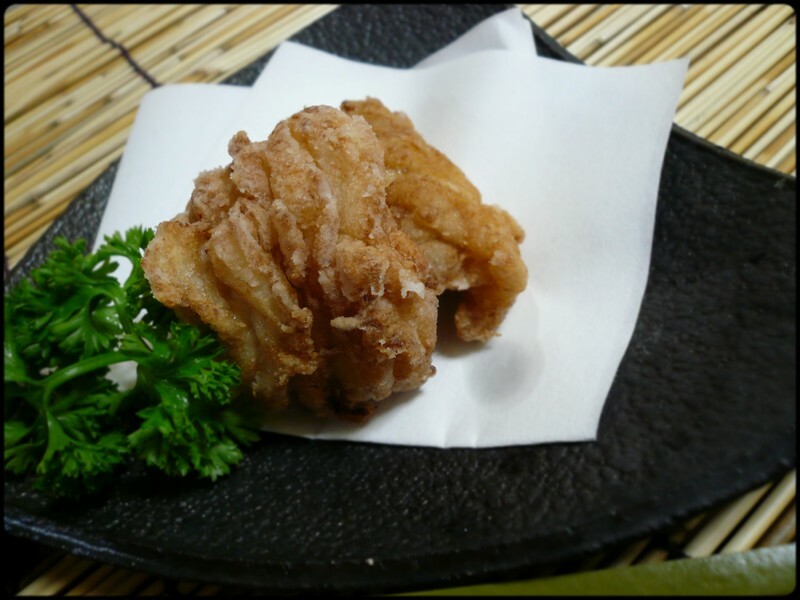 Like any great white-fleshed fish, you must sample it in karaage/deep-fried! 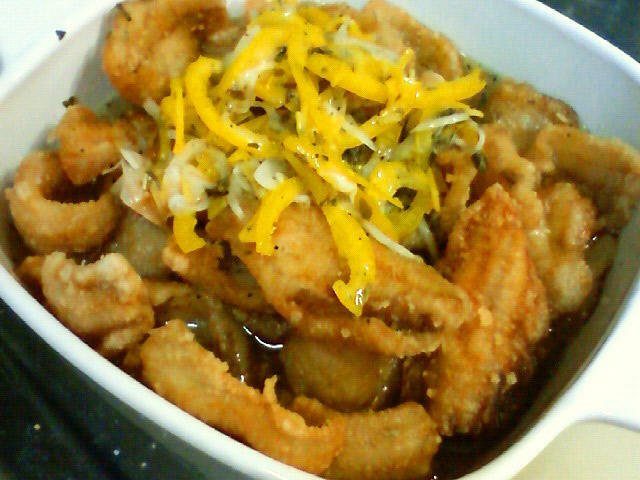 The same karaage can be then marinated! 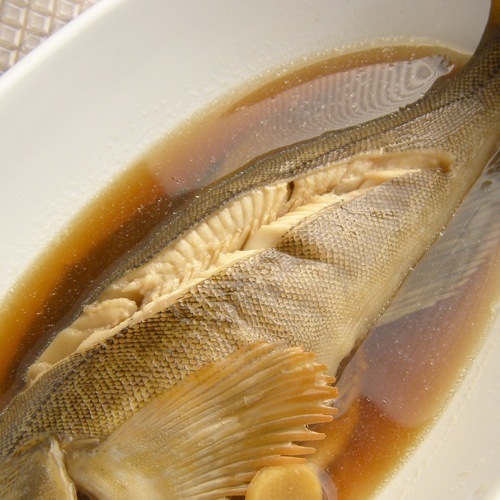 Another great way to enjoy it is to cook it as Japanese nimono, either slowly simmered or steamed and served with a soy sauce, sake and mirin sauce! Of course it makes for a supreme delicacy “poele” in French or Italian gastronomy!